Any plans to write more in that series? It’s my favourite series of yours. I LOVED LoE. That’s good and bad news 🙂 I’m glad I have those books in paperback already. Whew! When you reboot, will any thing or any information change? Great news, Andi. 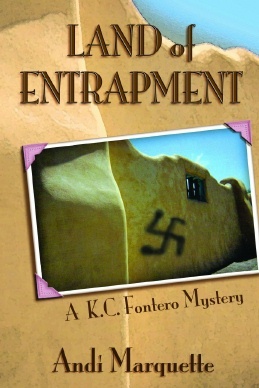 Land of Entrapment is a favorite of mine and I’ll be looking forward to the re-boot.